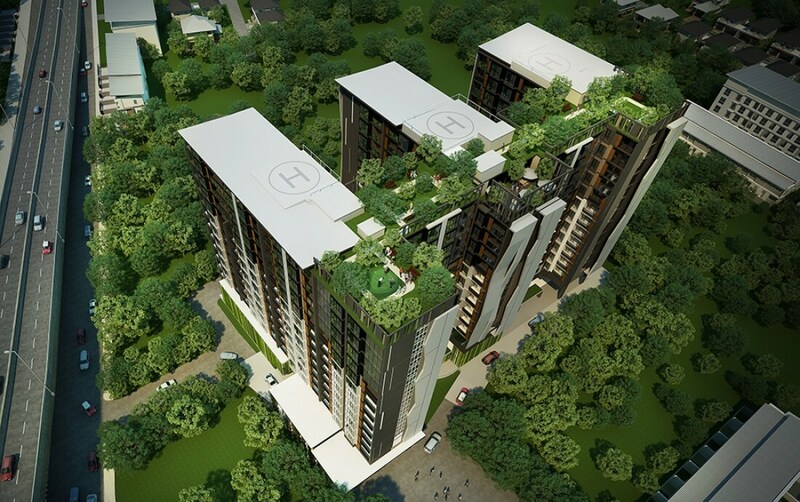 This rare, high-rise project occupies an enviable location right opposite the Chiang Mai Airport Shopping Mall, which means that you can be off the plane and relaxing in your new apartment inside just a few minutes. The excellent nightlife, restaurants, bars and cafes of Nimmanhaemin Road are just a ten minute drive from here, as is Chiang Mai’s historic city centre. Also within a ten minutes’ drive radius of The Prio are four international schools, three golf courses, three hospitals and four shopping malls. 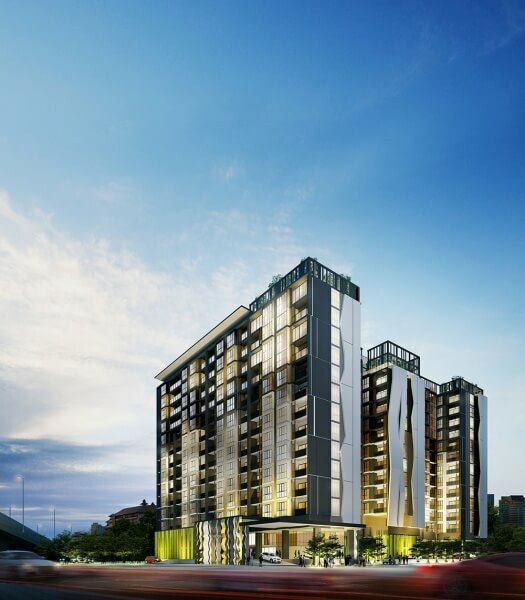 The Prio is a landmark project for Chiang Mai, consisting of three connected 15-storey towers – a real rarity in Chiang Mai when the vast majority of new projects are low-rise. 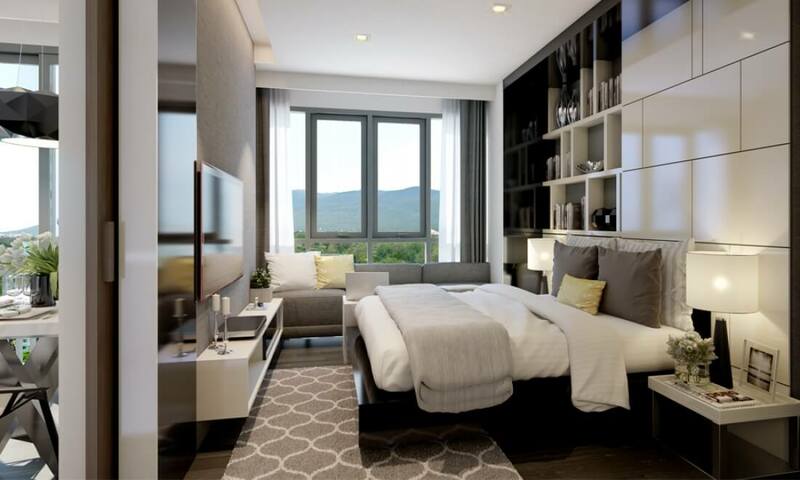 Buyers on apartments on the higher floors of The Prio can get to enjoy stunning view over the beautiful Doi Suthep mountain to the west of the city. 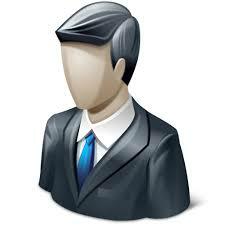 The project contains a total of 397 units on a project which covers an area of over three rai. 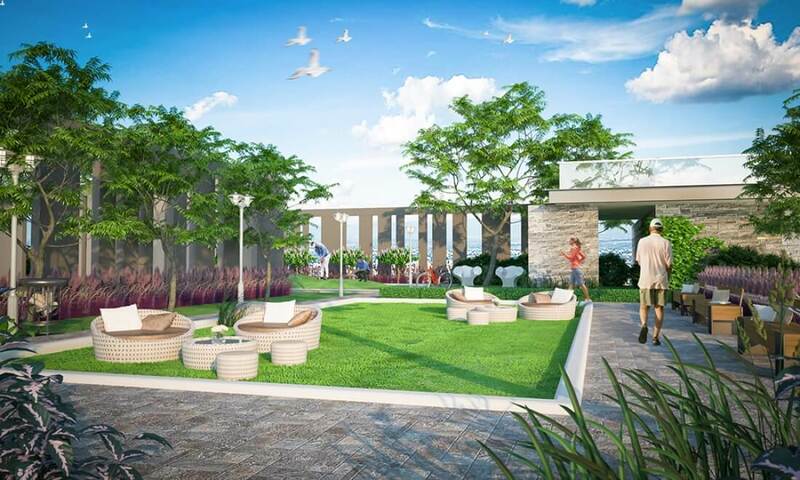 This large plot size means that the project will be surrounded by lush, tropical gardens. 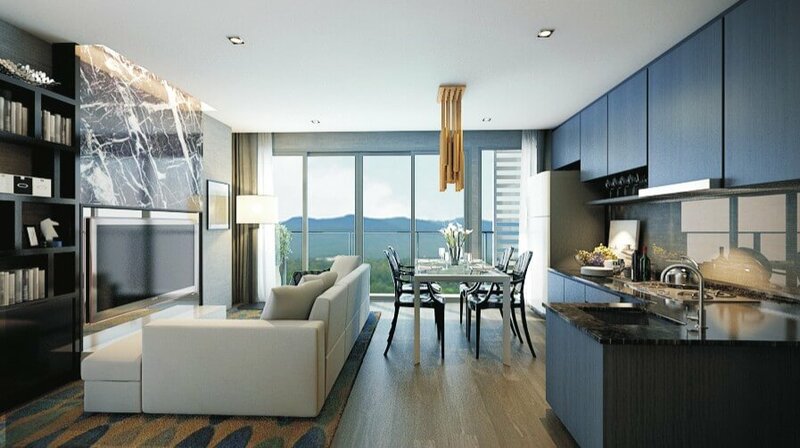 The majority of apartments here are 38.43m2 one-bedroom units. 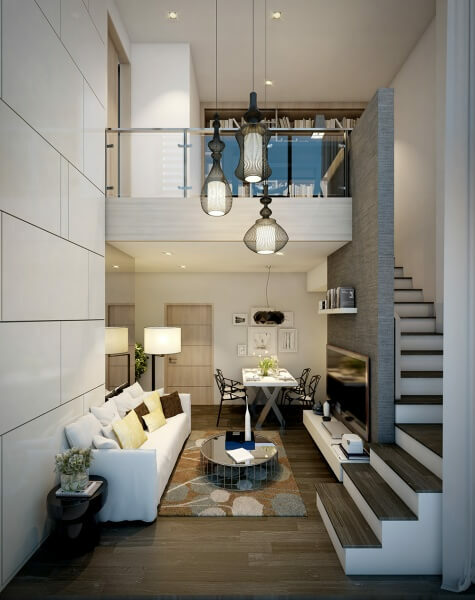 However, family buyers requiring a larger-sized apartment will appreciate the fact that there is a wide selection of two-bedroom apartments to choose from. These range in size from affordable 57m2 apartments going up to spectacular 77.65m2 duplex apartments on the upper floors of the project. 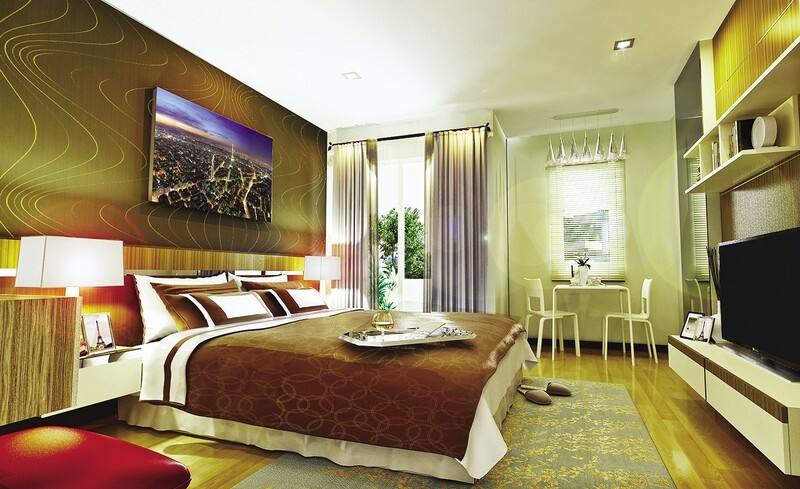 Buyers at The Prio will get to enjoy a wide range of high-class facilities. 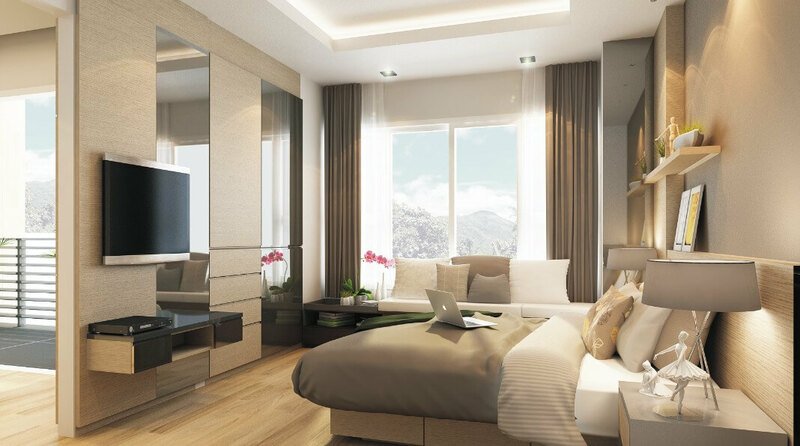 As well as the gardens surrounding the project, there are roof terraces and a luxuriously appointed Sky Lounge from which all owners get to enjoy the fabulous mountain views. Other facilities for the use of residents and guests include a large swimming pool, a fitness centre and a library. The project will also be operating a shuttle bus service to other parts of the city. Although construction at The Prio is already well underway ahead of a handover date in the middle of 2016, the project is still available to buy at highly discounted pre-launch prices. Buy now and receive a discount of around 18% from the launch prices, which means that investors can look forward to an attractive capital increase between now and completion. 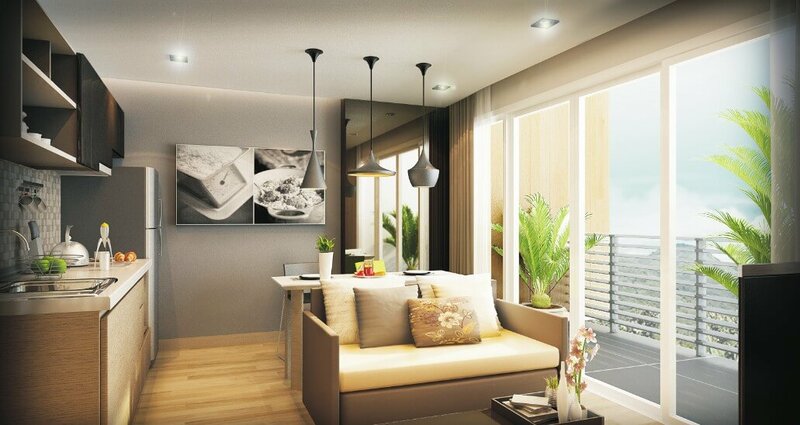 Those looking to purchase in Chiang Mai as an investment rather than as a holiday home for themselves should also be highly interested in the fact that the project offers a Guaranteed Rental Scheme which offers a 6% return for a period of five years. In addition, investors at The Prio will also be able to enjoy living in their own apartments for a period of up to 15 days per year.